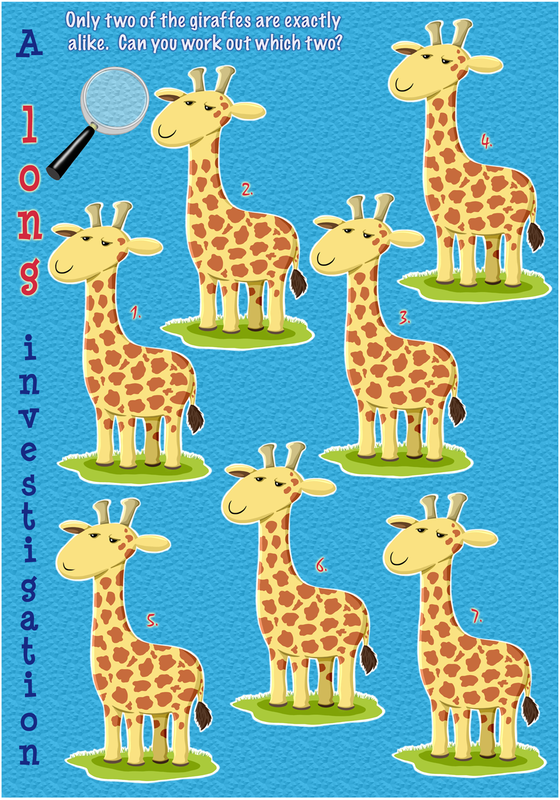 Puzzles for kids of all ages (8-10)! The aim of these puzzles is to visually check every entangled ring of string (called ‘closed curve’ in mathematics) to find if it is linked/unlinked or even knotted/unknotted. It is not so simple as it first appears!